November sees an exciting challenge for Robert Woodhead as we are taking part in Framework Housing Association’s annual Big Sleep Out. This year the event promises to be a huge success, spaces have already been allocated to over 300 people who will be swapping a warm bed for a cardboard box and sleeping rough for a night. The event takes place on 15th November 2012 outside the Capital FM Arena. The event aims to raise money for local homeless and vulnerable people who regularly sleep rough. 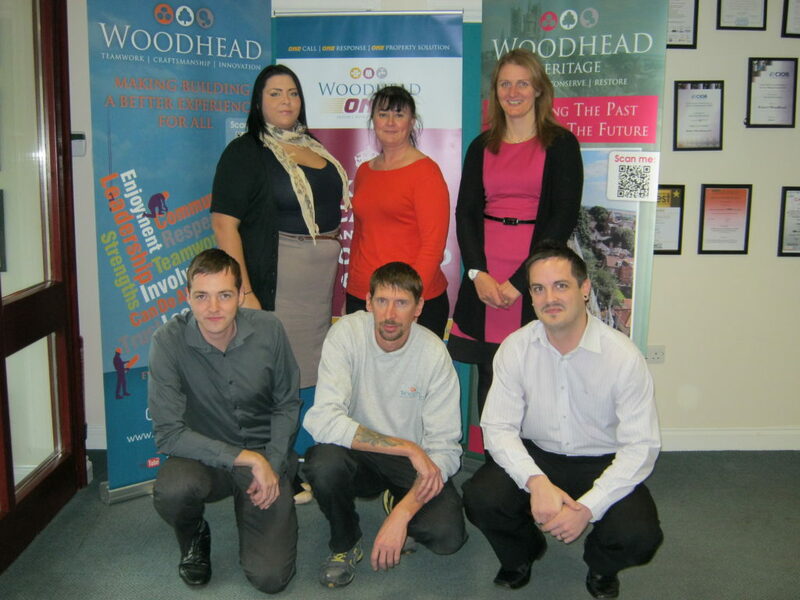 Robert Woodhead has supported framework for over a decade regularly taking part in The Big Sleep Out as well as sponsoring various Framework initiatives and providing work experience opportunities for service users. This year eight brave members of staff from Robert Woodhead and K-Panels will be rolling out their sleeping bags and braving freezing temperatures in a bid to raise money for the Nottinghamshire based charity. We will be keeping a video diary of the night which we will upload to our YouTube Channel shortly after the event so be sure to keep checking back.